The TPS designation for Honduras will officially end on January 5, 2020. 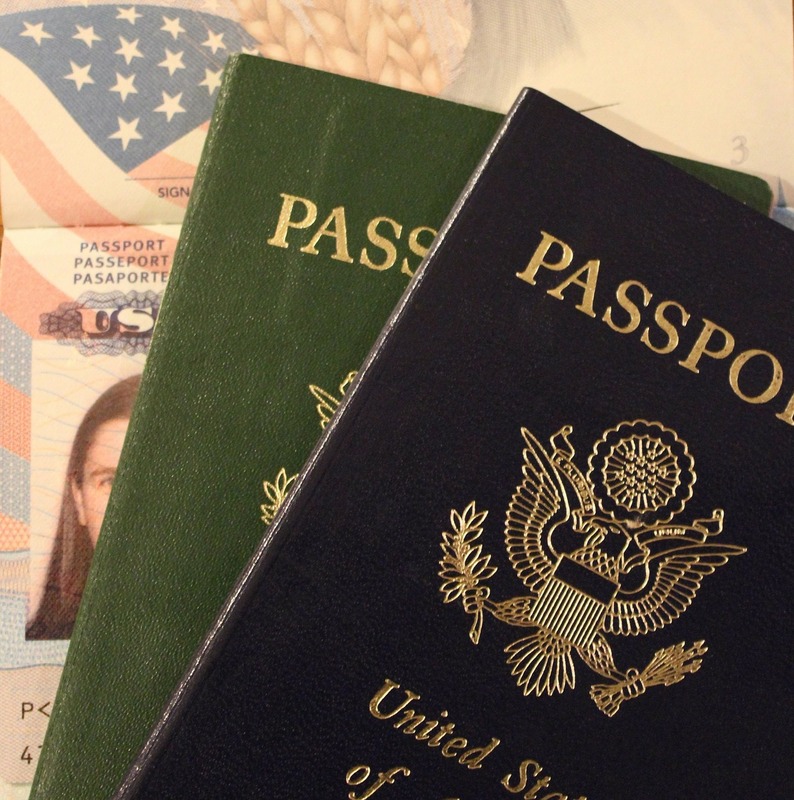 Beginning June 5, 2018 USCIS will issue newly designed certificates of naturalization and certificates of citizenship to combat fraud and enhance security features. Redesigned certificates feature “a large, central image against a complex patterned background, which helps deter the alteration of personal data.” Each certificate bears a unique image that can only be seen under ultraviolet light, thus making any attempt to alter the document evident.